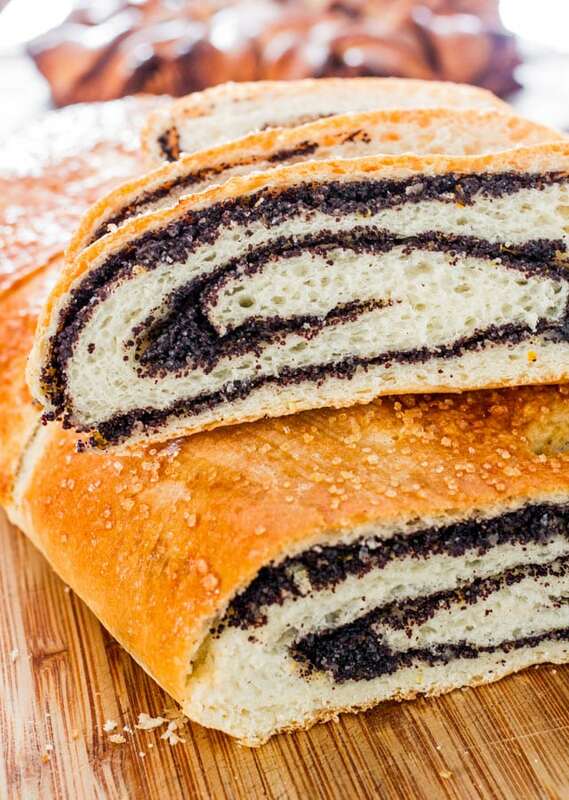 Polish Poppy Seed Roll – a traditional poppy seed roll recipe that will result in the best and most delicious poppy seed roll ever! Today I’m going to tell you all about poppy seed rolls and about dinosaurs. The two go hand in hand, right? Well, not really, but I’m excited to tell you about Drumheller and how much fun we had there today. What a gorgeous day, it was really a beautiful warm and sunny day and hubs and I just didn’t want to waste it. So off we went to Drumheller. If you’ve never heard of Drumheller, it’s a little town in the Badlands of east-central Alberta, about an hour and a half drive from Calgary. 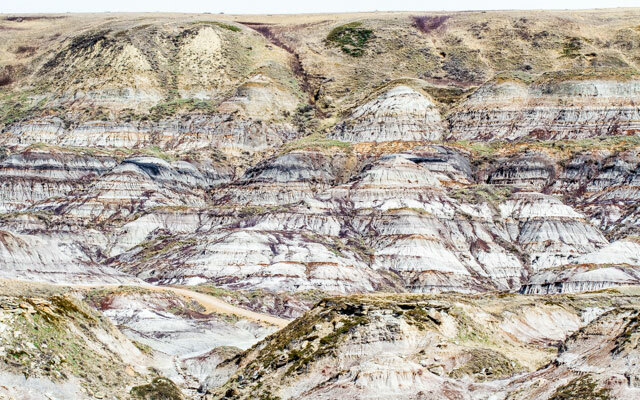 Drumheller is known for the Horseshoe Canyon, which is just amazing and beautiful and below you can see a picture of the canyon, that’s what you see everywhere you look around. But Drumheller is also known for its dinosaurs, specifically the Royal Tyrrell Museum which we visited today again. 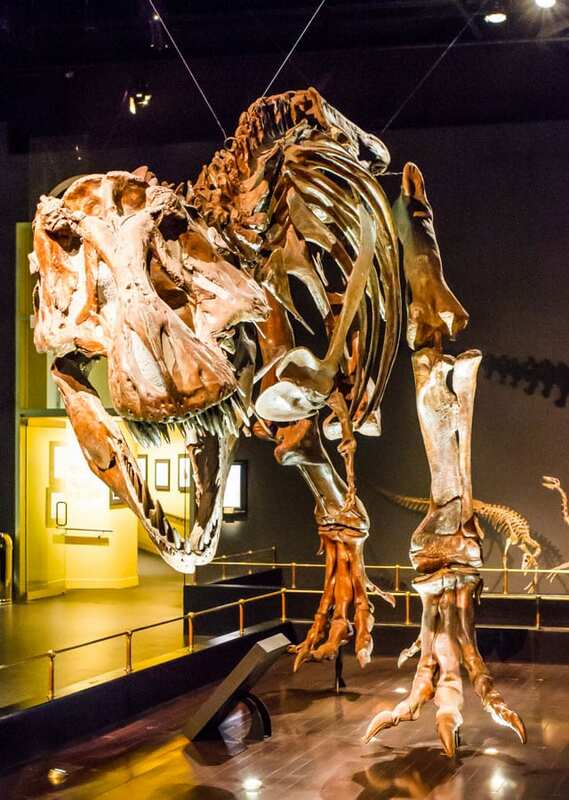 It’s a museum that hosts Canada’s largest collection of dinosaur fossils, so if you or your kids are into dinosaurs, this is the place to see! I swear I feel like a little kid every single time we go there! It’s about as close to Jurassic park as you’re going to get. 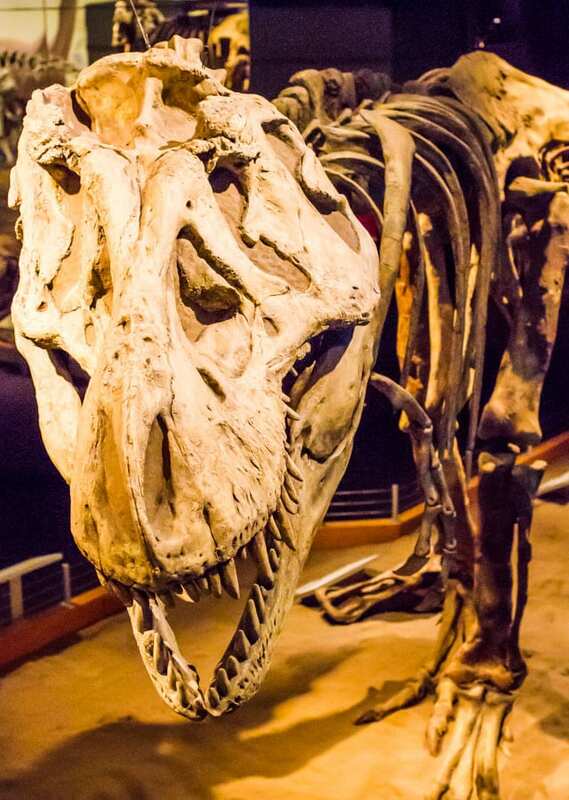 Here are a couple shots of my favorite, the Tyrannosaurus Rex, or trex. 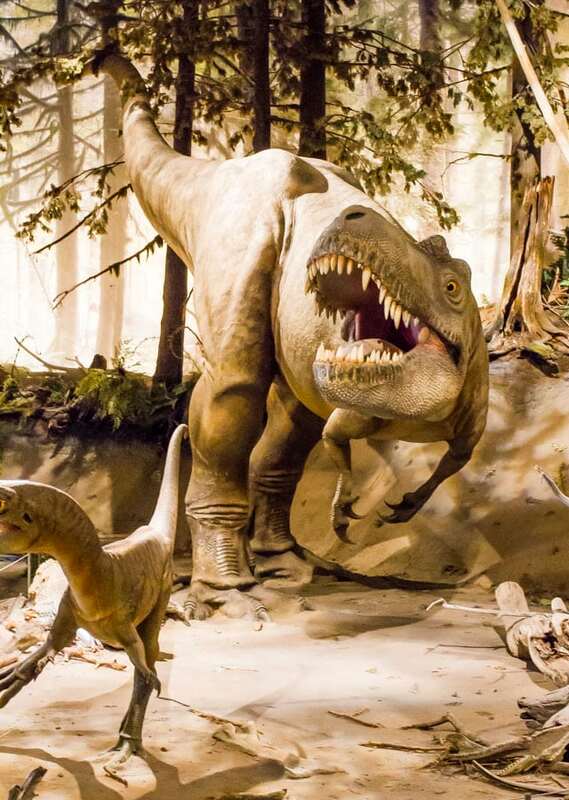 How amazing is it that these guys used to roam the earth a few million years ago! Now I’m in the mood to see Jurassic Park again! But that’s enough about dinosaurs. Let’s talk poppy seed rolls now. 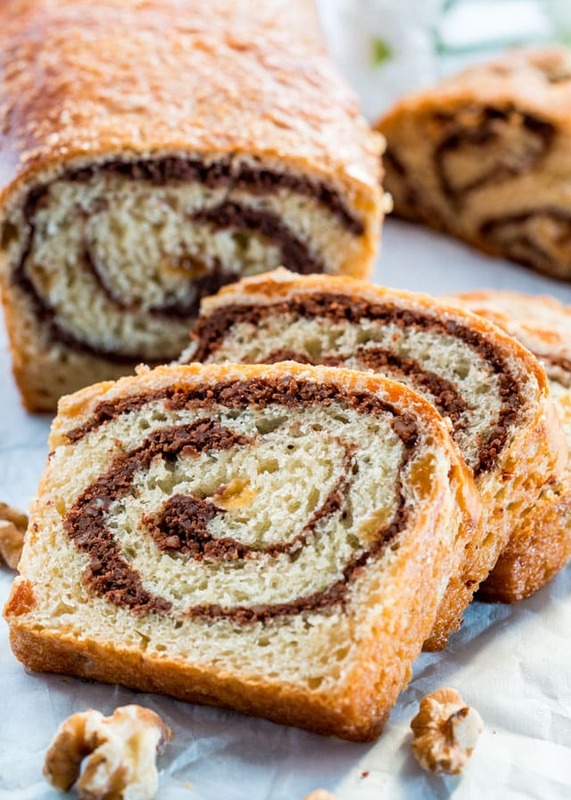 Poppy seed rolls or Walnut breads are always found on our dinner table during the holidays. I recently just made this for our Easter which was just last weekend and I’ve been dying to share this recipe with you, because it’s the best poppy seed roll I’ve ever had, and I’ve had quite a few. It was a huge roll, but everyone couldn’t stop eating it. The poppy seed filling is flavored with lemon and orange zest and it was the best. But let me start at the beginning. I never used to do this before, grind my poppy seeds. I always thought they’re small enough so no need to grind them. But a reader asked me about it not too long ago and of course my curiosity got the better of me and I bought a spice grinder, yep never had one before! 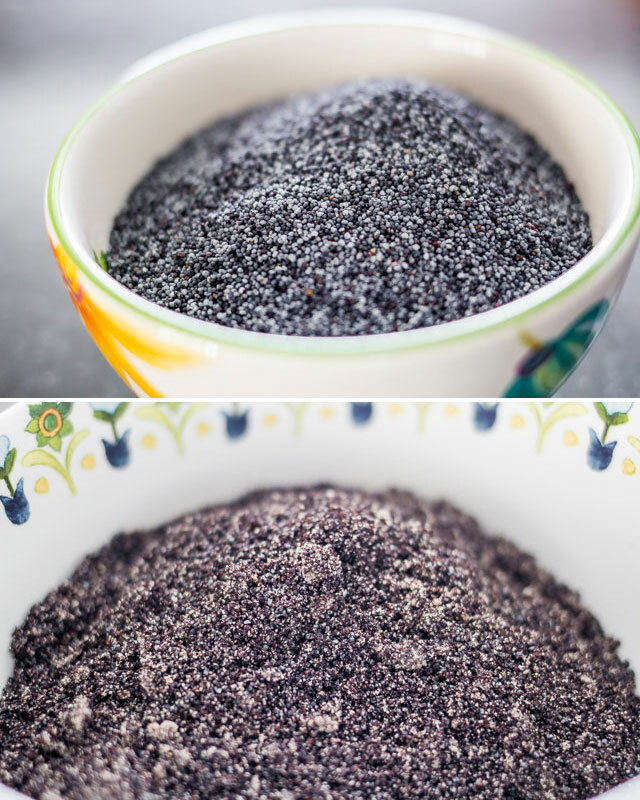 Below you can see a shot of the poppy seeds before and after so you can see the difference. The difference is not only in how they look but as you grind them the seeds release all their oils and other goodness, and they’re just more flavorful, let’s just put it that way. The dough is a very typical and simple dough to make. The rest is like making cinnamon rolls. 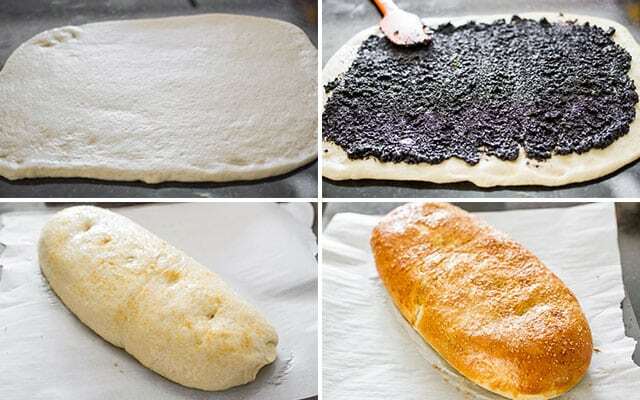 You roll out the dough, spread the poppy seed filling then make a roll and pinch the side. I brushed mine with egg and sprinkled with turbinado sugar, but there are many options here. For example you could skip the egg wash and make a simple icing or glaze to pour over once the roll is done baking, another option is to sprinkle it with poppy seeds. I prefer the turbinado sugar, but it’s totally up to you. Once baked, it will smell incredible. You really really must let it cool before slicing into it. Hard job, but you must resist. The wait will be worth it. 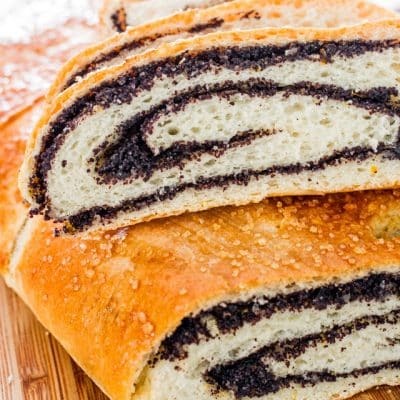 This is my favorite recipe for a poppy seed roll and it’s a Polish recipe. I’ve made this before using different doughs, and the filling can vary a bit. The great thing is that you can get fancy with the shapes for this roll, or you can make many mini poppy seed rolls. Whatever you decide, the taste will be amazing. 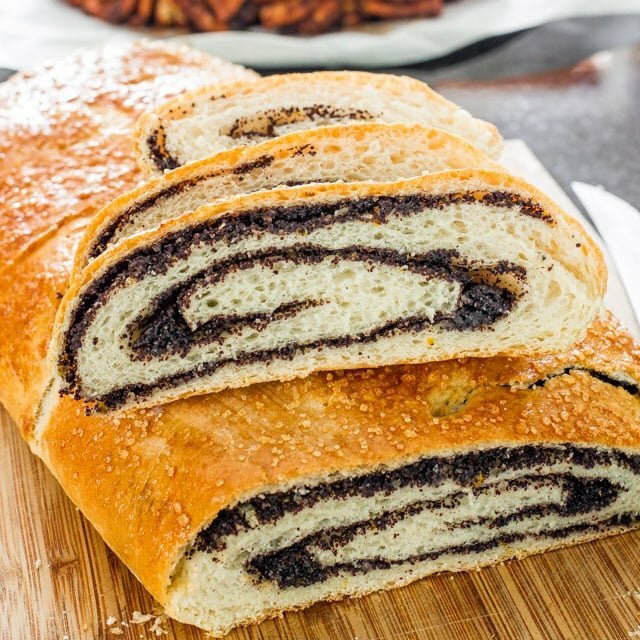 Polish Poppy Seed Roll - a traditional poppy seed roll recipe that will result in the best and most delicious poppy seed roll ever! Using a spice grinder, grind the poppy seeds slowly, about 2 tbsp at a time and 10 seconds for each portion. Scoop out any that stick to the bottom of the grinder as you go. Add the poppy seeds to a medium size bowl and add the boiling water, and the rest of the poppy seed filling ingredients, stir and set aside. Add the flour, yeast, sugar and salt to the bowl of your mixer. Stir in milk, oil and egg. Beat for a couple minutes and if the dough is too sticky, add more flour and beat using the dough attachment until it forms into a ball and the sides of the bowl are clean. Cover the dough with plastic wrap and let it sit and rise in a warm place for about 30 minutes. Line a baking sheet with parchment paper. Roll the dough into a 14 by 16 rectangular shape. Spread the filling almost to the edges, and roll starting at the 14 inch end. Seal the edges and pinch and tuck the ends under. Place on prepared baking sheet and let it rise in a warm spot until it doubles in size, should take about an hour. A few minutes before ready for baking, preheat oven to 350 F degrees. Brush with egg wash and sprinkle with some sugar or poppy seeds if preferred. Bake for about 35 minutes or until golden brown and fully baked inside. Dough was easy to make. Turned out great. I used one can of poppy seed filling. It worked well. 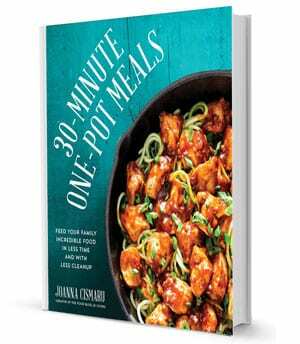 Will use this recipe again. I will try to make another one tomorrow. Use raspberry filling instead of poppy seed. Oh I love the idea of a raspberry filling! Glad it turned out for you! I have a question! I made the poppy seed filing without washing them and it was very bitter. Why? Bitterness in poppy seeds is a known problem, especially with the ground ones, due to their high oil content. Store them in the freezer, like nuts, to keep them from going rancid. Interesting, I’ve never washed mine. Great recipe. I made it tonight. It is light and the flavors are perfect. That’s awesome, happy you liked the roll! This is by far the best poppyseed bread I’ve ever had. It’s so easy to make too. I have tried other fillings like apricot, raspberry and cherry. That gives it a completely different bread. It’s a softer and lighter bread. I always make two breads. One poppyseed and one with a Solo filling. Thank you for the delicious recipe. Made tonight still baking ! Will let you know how it comes out,so far so good easy!!!! Baked this the other day and it was good. I liked the size of the recipe. I didn’t like that the yeast was not dissolved first. I found it a little bumpy on rolling out. After it was baked it was fine. I think I prefer a richer dough for this though and will be trying a recipe with butter and more egg in it today. I used a small canned poppy seed filling which worked well. 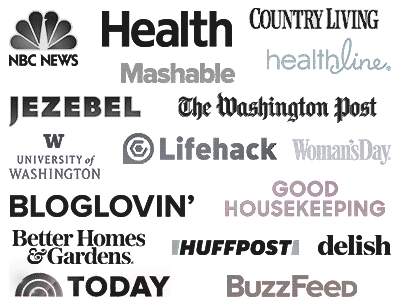 First to say your recipes are awesome! Here is link for Serbian (Serbia, Europe)version- Strudla sa makom http://www.coolinarika.com/recept/771480/. There is also a version with walnuts.Raisins are must in both of them. Woudl like your comment when you try it! can’t rate it until I make it , but it sure looks like it…. For the poppy seed roll yeah I ground the poppy seed, but for the rugelach I didn’t. This bread is absolutely gorgeous! I’ve never heard of it before! I definitely want to curl up on the couch with Jurassic Park and this Poppy Seed Roll! OMG I can’t believe you’ve never heard of Poppy seed roll before, you must try it!!! This reminds me of the time we spent in Eastern Ukraine several years ago. We were having coffee and a poppy seed roll in a cafe. In the center of the cafe was a country marker showing that in years prior, one side of the cafe was in Poland. Everywhere we visited in Lviv had poppy seeds in nearly everything. I learned to love these pastries and can’t wait to try yours. When I was a kid, 7/8 years old, my Mom would send me to the bakery to get the ground poppyseed I would get on my bike and ride about 10 blocks to get there. My Mom did not drive. This is my favorite kolach, the Slovak term for this roll. There is only one change I would make and that would be to increase the poppyseed filling by half. That’s how much I like this. Thank you for the recipe. LOL yes I totally agree with you, the more poppy seed filling the better! This looks awesome! I’ve never thought to use a spice grinder before. Hmm now you got my curiosity going. Oh and those Dinosaurs! Definitely makes me wanna turn on some Jurassic Park! LOL I know! Hope you try this, it’s yummy! 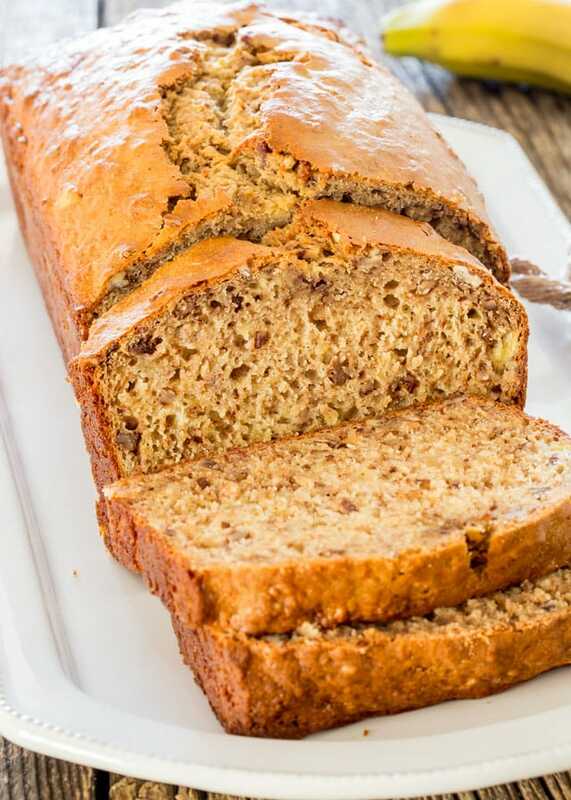 My Mom used to make this – it is soooo good. It is great with a cup of tea or coffee. Thank you for the recipe and the reminder!